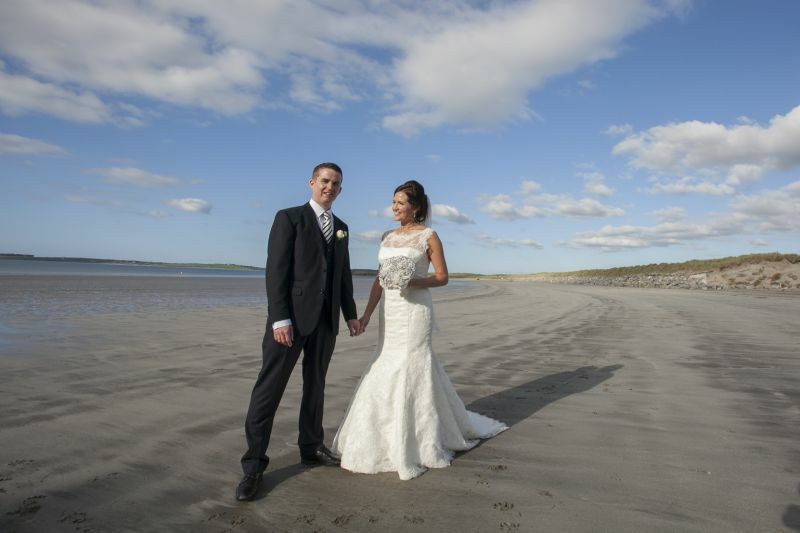 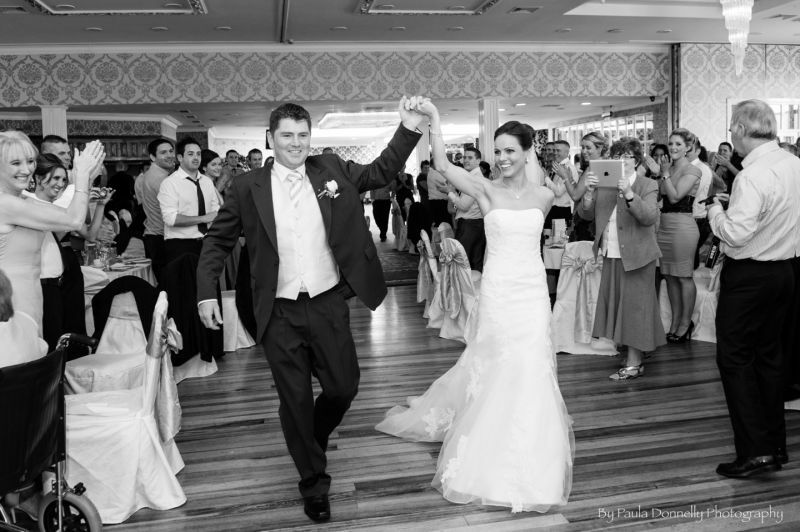 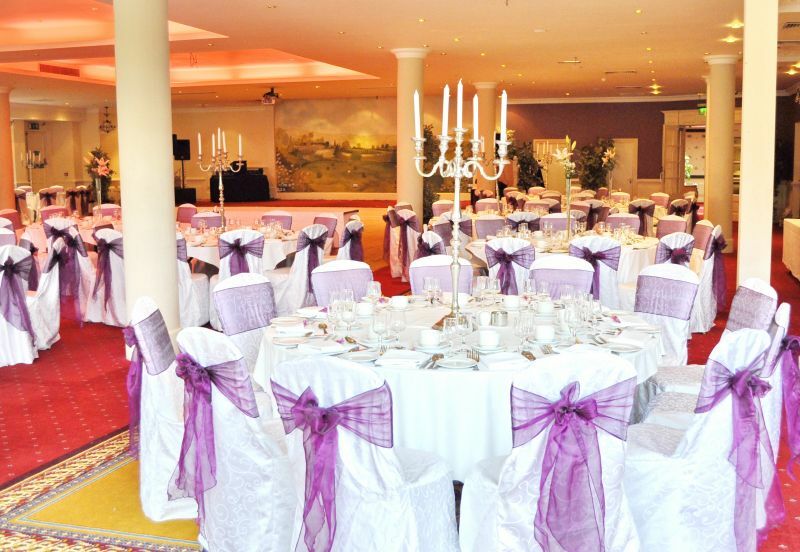 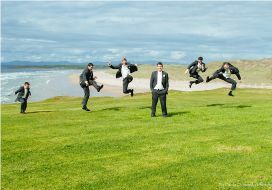 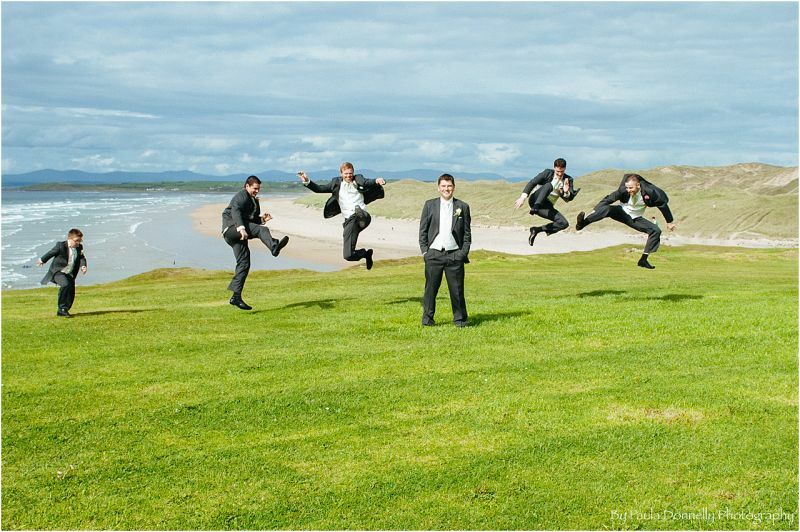 A Brian McEniff Hotel Group wedding really is a wonderful, magical day to remember. 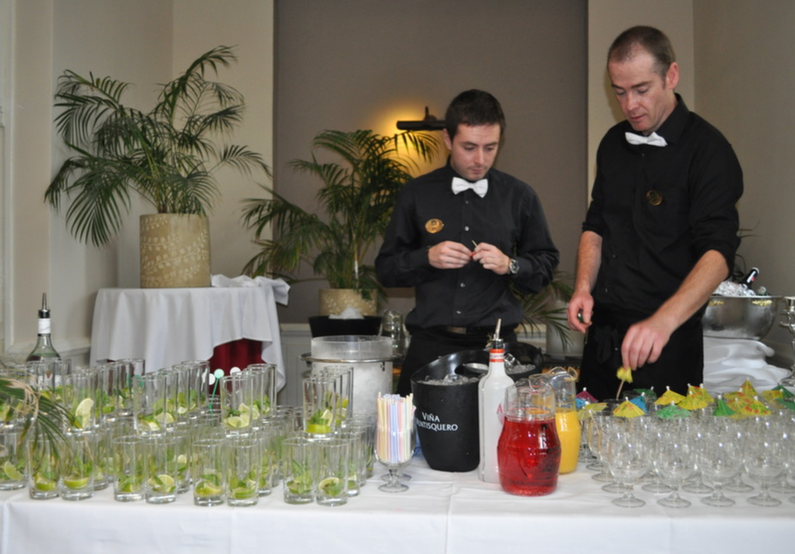 Because all our six lovely hotels are run by family we really care. 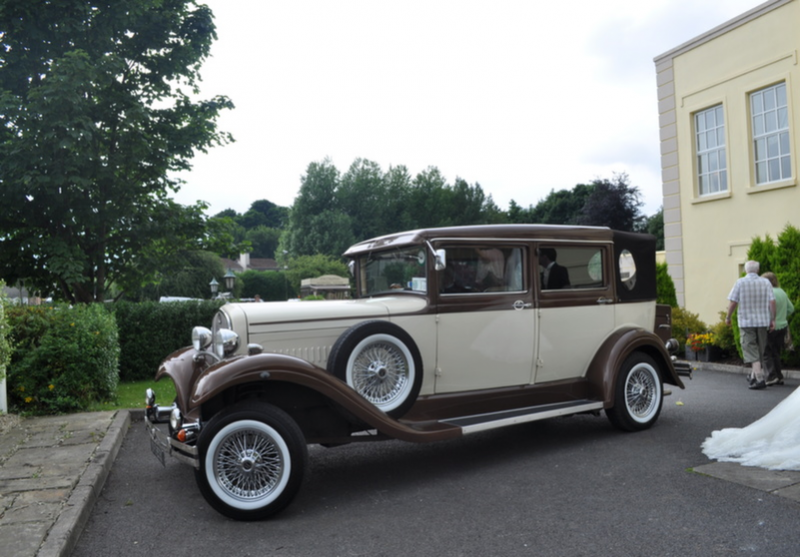 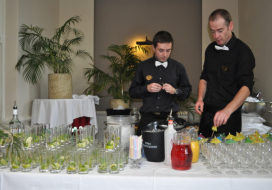 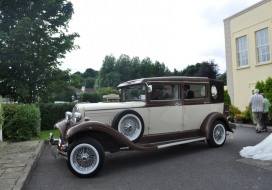 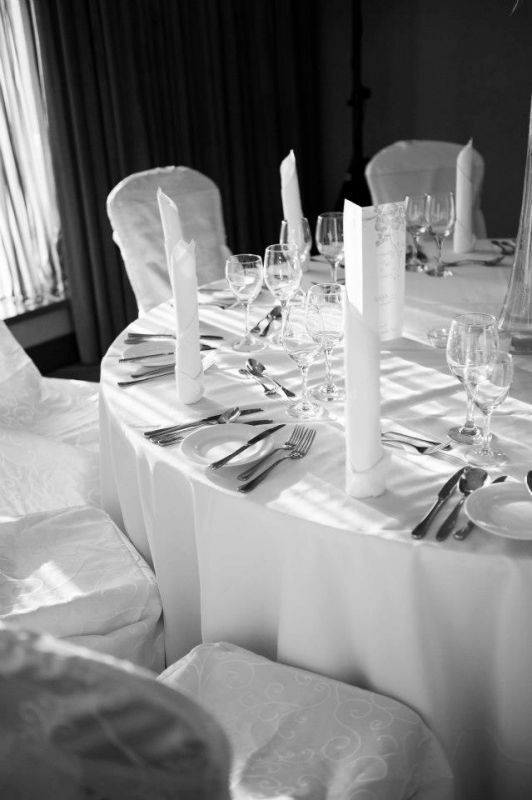 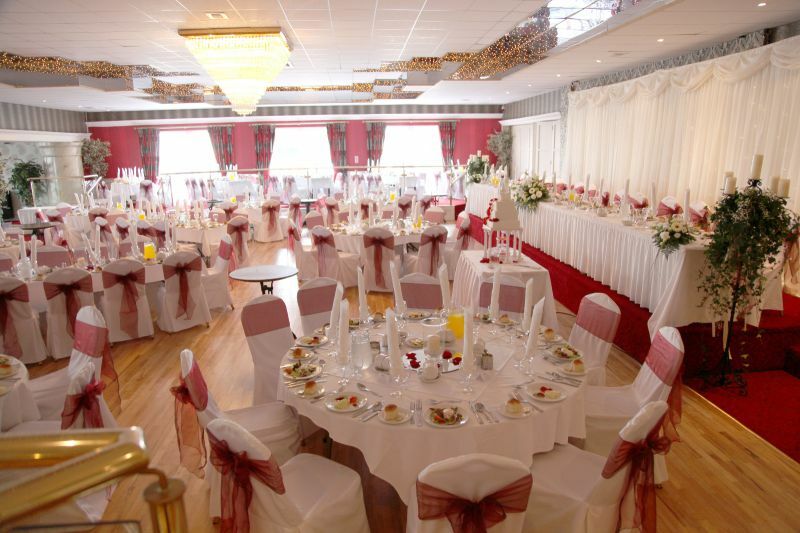 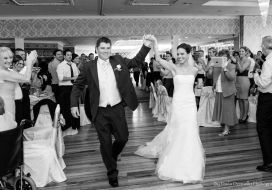 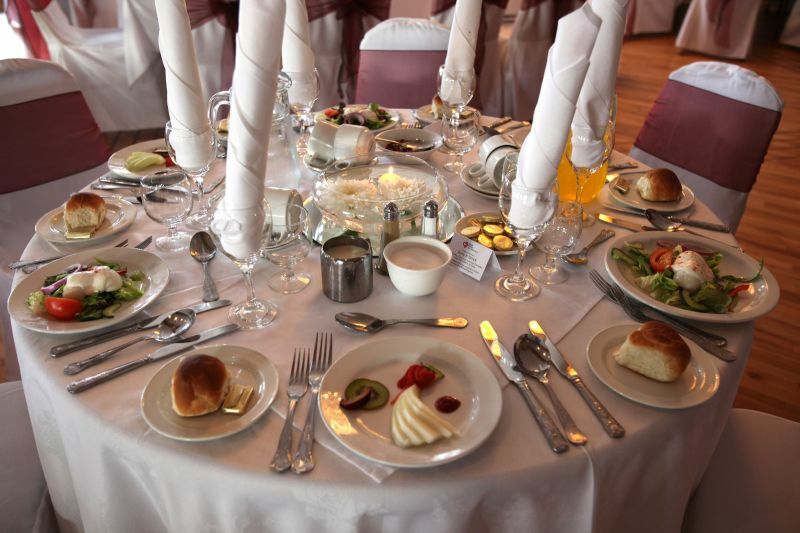 We are so proud that so many of our brides and grooms over the years come back and celebrate many other family milestones with us, from christenings to communions and birthdays. 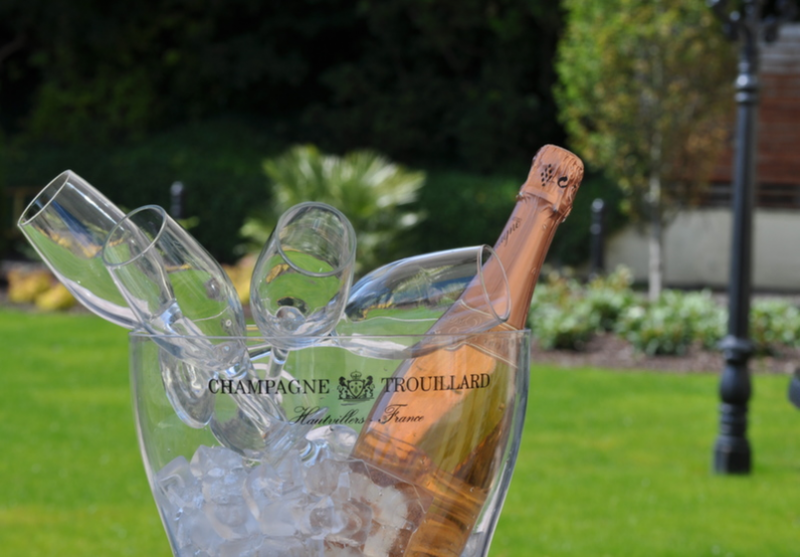 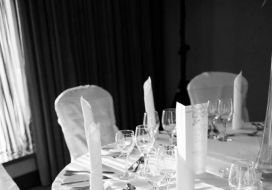 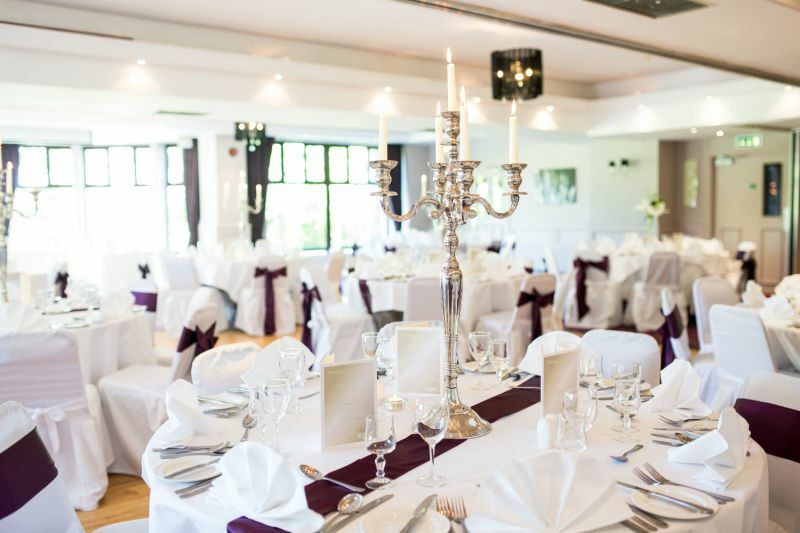 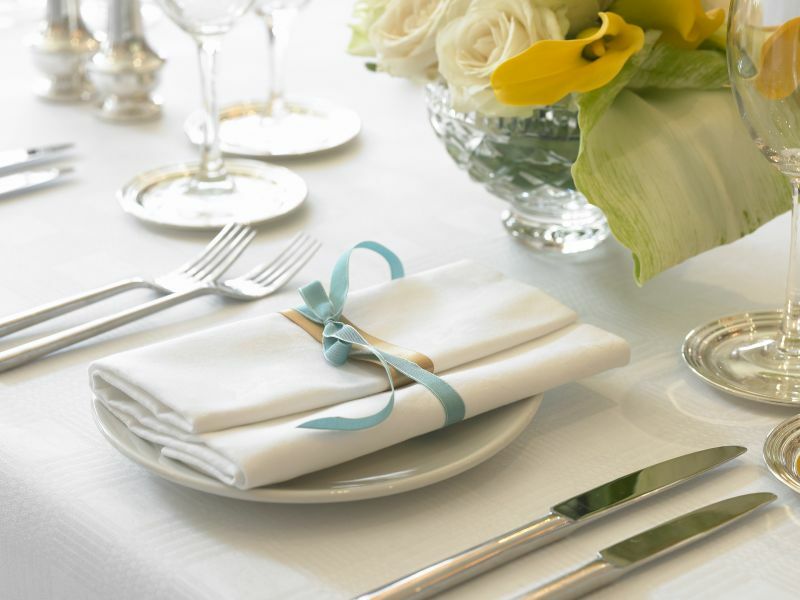 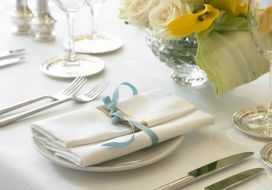 It is because from the moment we receive an enquiry for a wedding we listen – we know how important this wonderful day is for you and we will provide the attention to detail to make sure everything is exactly how you want it to be. 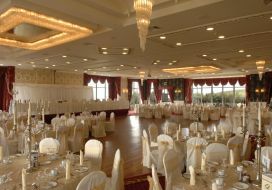 So whether you would like a Wild Atlantic Wedding, with a full weekend of mulled wine and Irish coffee beside a roaring fire and a wonderful homely welcome (the Yeats Hotel, Rosses Point), a gorgeously glamorous city centre wedding (the Sligo Southern Hotel, Sligo), a traditional large wedding in a spectacular venue (the Great Northern Hotel), a wonderful boutique wedding in Dublin (the Skylon Hotel), an activity filled wedding in the fun town of Westport (Westport Woods Hotel) or a wedding filled with music and craic at Bundoran, Donegal (the Hoylrood), the Brian McEniff Hotel Group can create your perfect day. 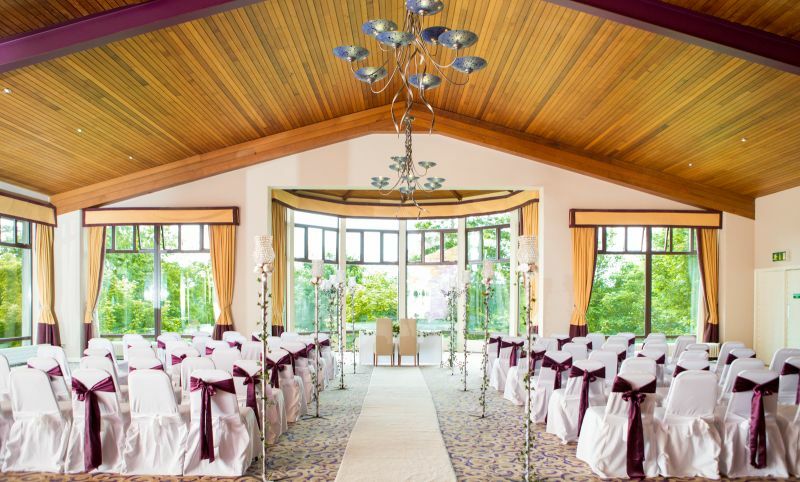 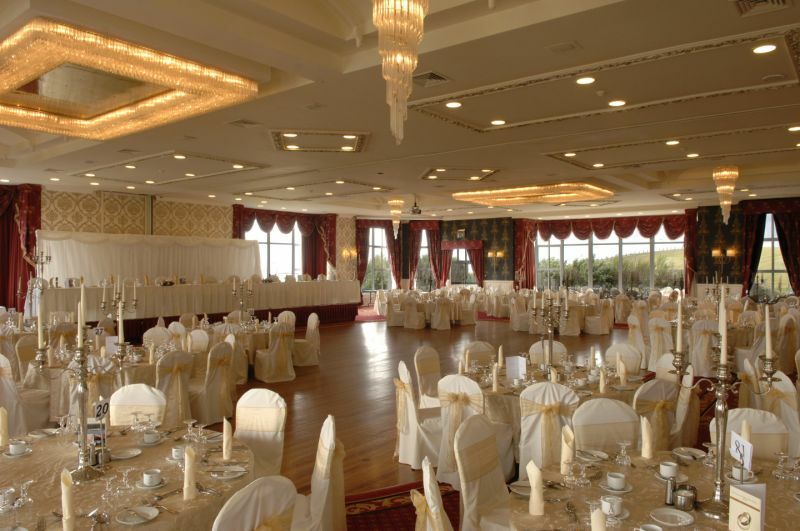 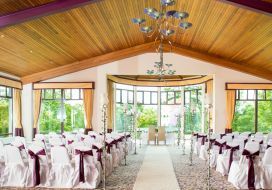 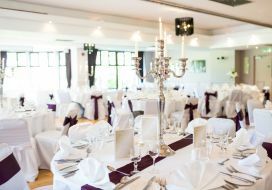 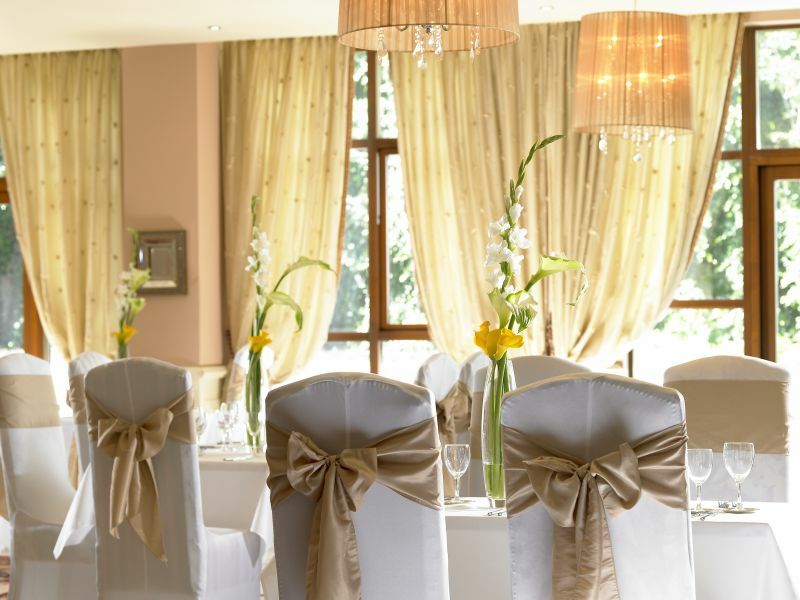 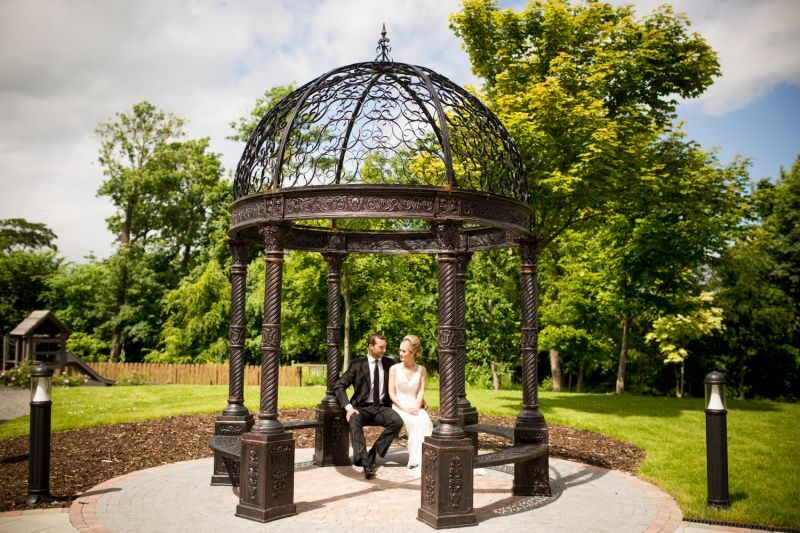 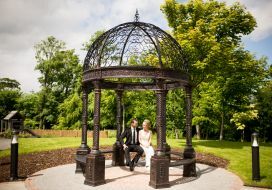 When you book a wedding with one of the Brian McEniff Hotels we will be delighted to help you arrange a girls pampering weekend or an adventure packed weekend for the boys with one of the other hotels in our group. 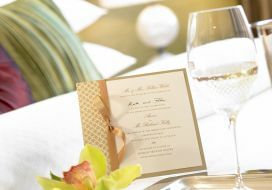 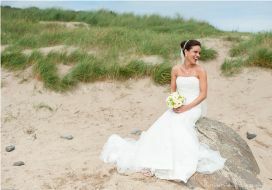 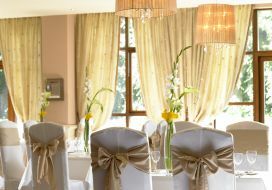 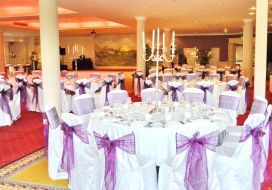 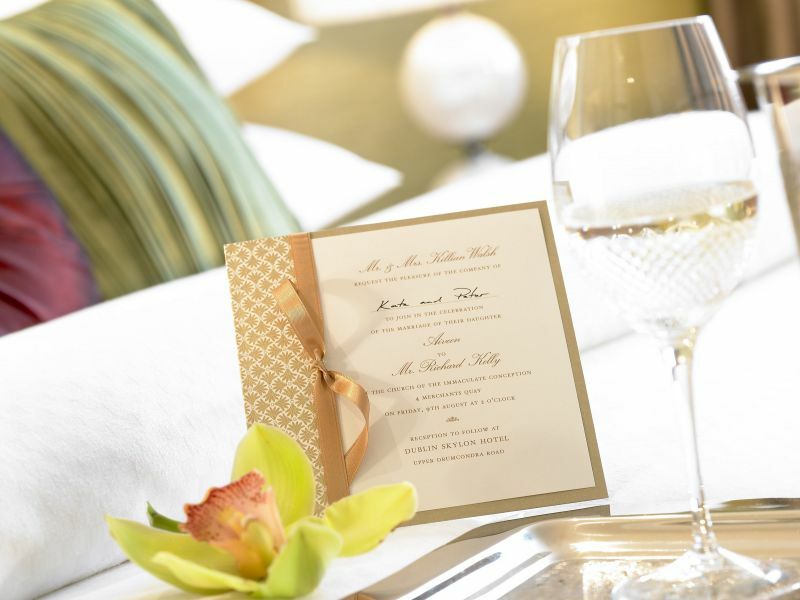 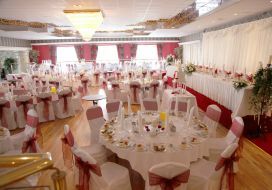 Book your wedding and you will receive a voucher for one of our other hotels for up to €100 to spend and enjoy. 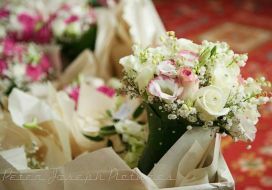 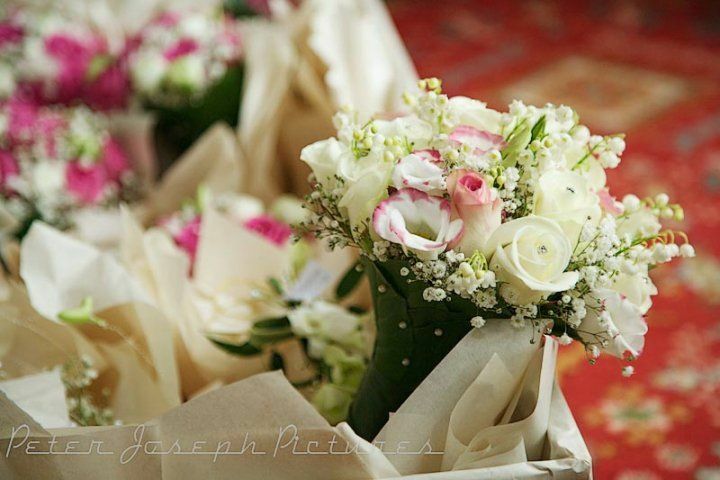 Our many years of experience delivering happiness to brides and grooms mean we can go beyond simply offering a gorgeous venue with superb service, we can help with the Church, the car, the flowers, the photographer, the entertainment – we have reliable partners in every area that we are happy to recommend. 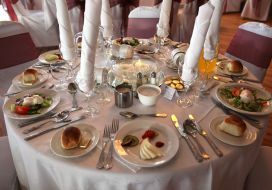 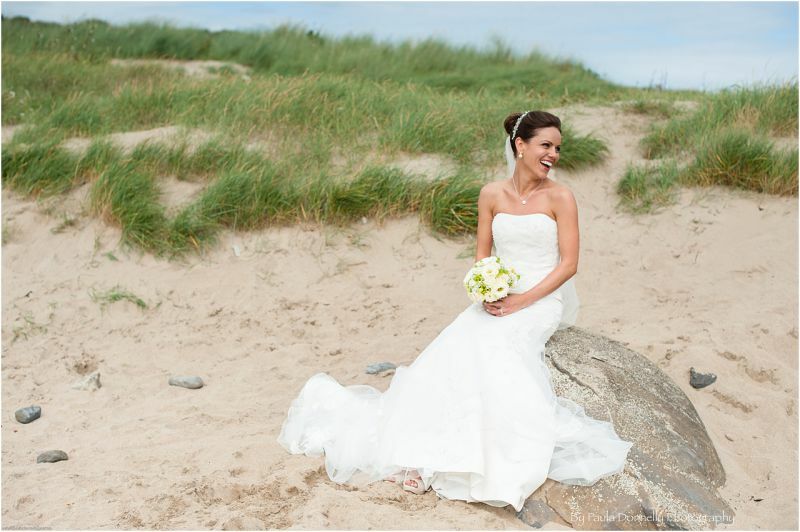 With a Brian McEniff Hotel Group wedding you get expert advice and recommendations on every aspect of your dream day.